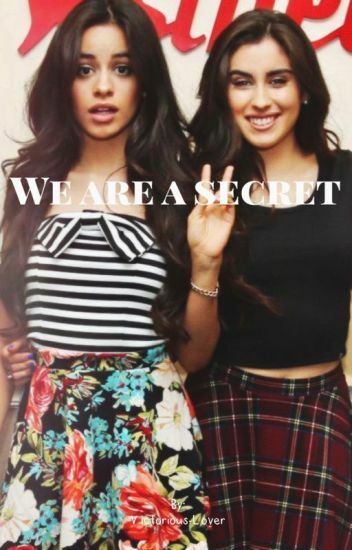 Camila and Lauren are step-sister's and live in the same house. They share the same room due to the house being a two bedroom house. Will their parents find out about their secret love? Camila and Lauren and their two children find out there is going to be another baby in the house. Make sure you check her page out, she has some amazing Jori one shots for y'all Victorious fans and Jori shippers. I'll leave her link down below.